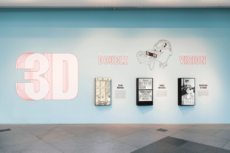 Courtesy of Los Angeles County Museum of Art | A new Los Angeles County Museum of Art exhibit, “3D: Double Vision,” welcomes museum patrons with an overview of the history of 3-D imaging. 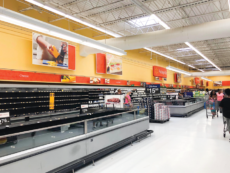 Courtesy of Saramonet Sunahara | When Hurricane Florence made landfal, North Carolina residents boght as many eggs, milk and bread as they could clearing out the stores. 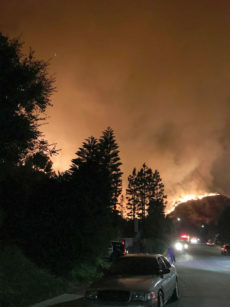 Southern California wild fires burn CBU student Peter Thomas’ backyard and neighborhood hills in Burbank.